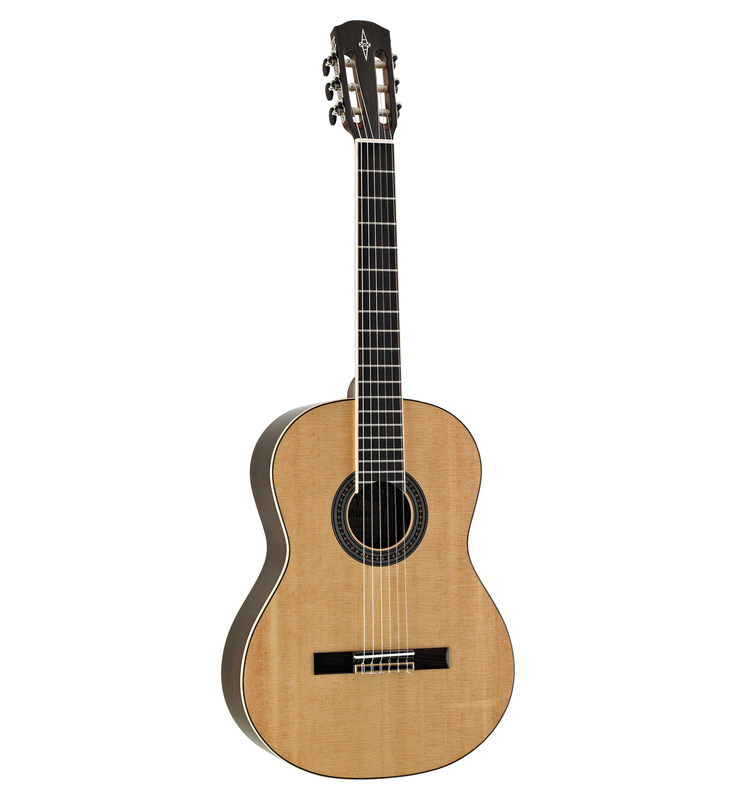 Alvarez uses traditional style construction for its entire classical guitar line incorporating a Spanish heel neck joint and tapered fan bracing to deliver stability, balance and volume across all six strings. 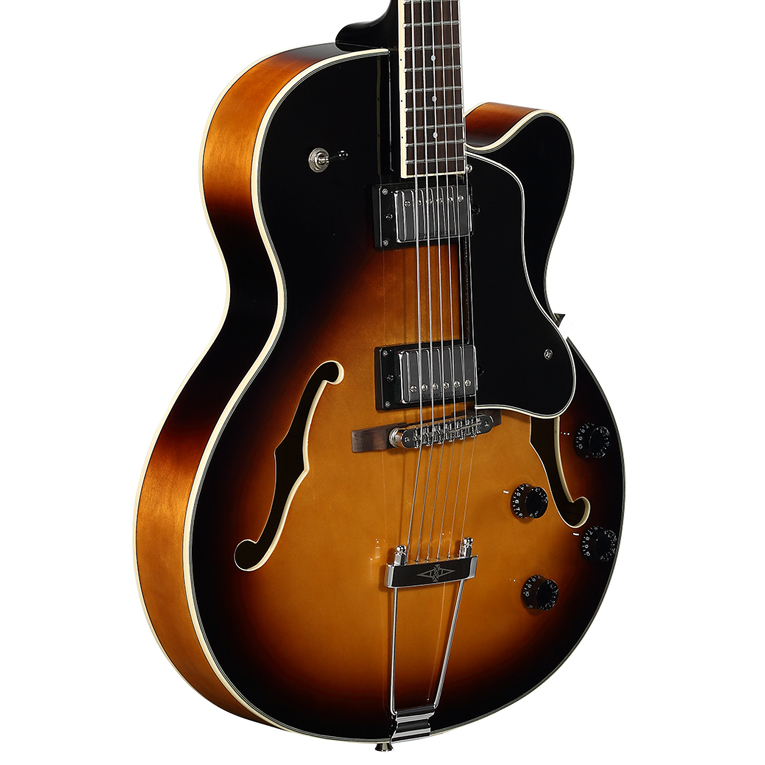 The Artist 70’s are very responsive guitars with a warm and open tone. 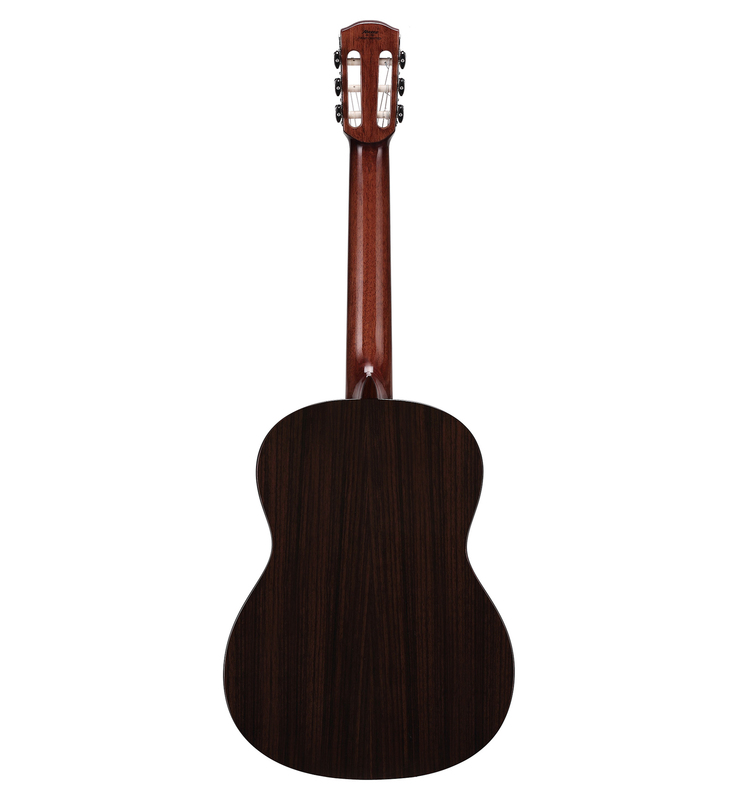 The high quality Sitka top and Rosewood back and sides give this guitar a very high-end look and feel. Artist Series is now “The Award Winning Artist Series” – winning competitions and receiving rave reviews in the States, Europe and around the world. It’s a truly designed line of guitars that stands tall and sounds sweet in the solid top guitar market. Hand selected solid tops; forward shifted scalloped bracing, awesome tone and player experience…. 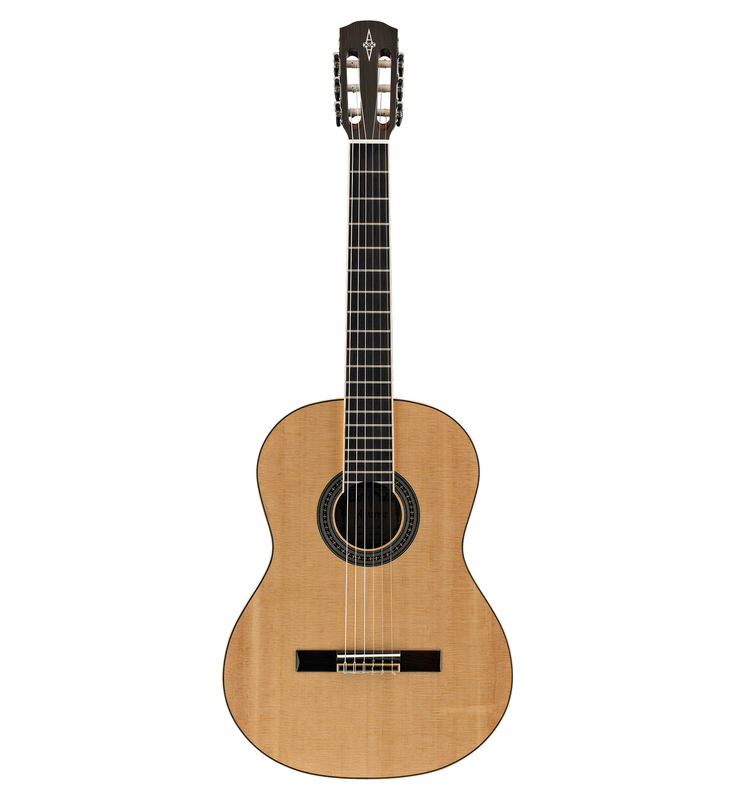 The term “solid top” of course refers to the soundboard of an acoustic guitar being made of solid wood, rather than being laminated. However, just because the top is solid, it does not necessarily mean the sound automatically benefits from this feature. The tone of the instrument only improves significantly when the whole guitar is built correctly to really release the energy a solid soundboard can generate. Artist Series is built to do exactly this. 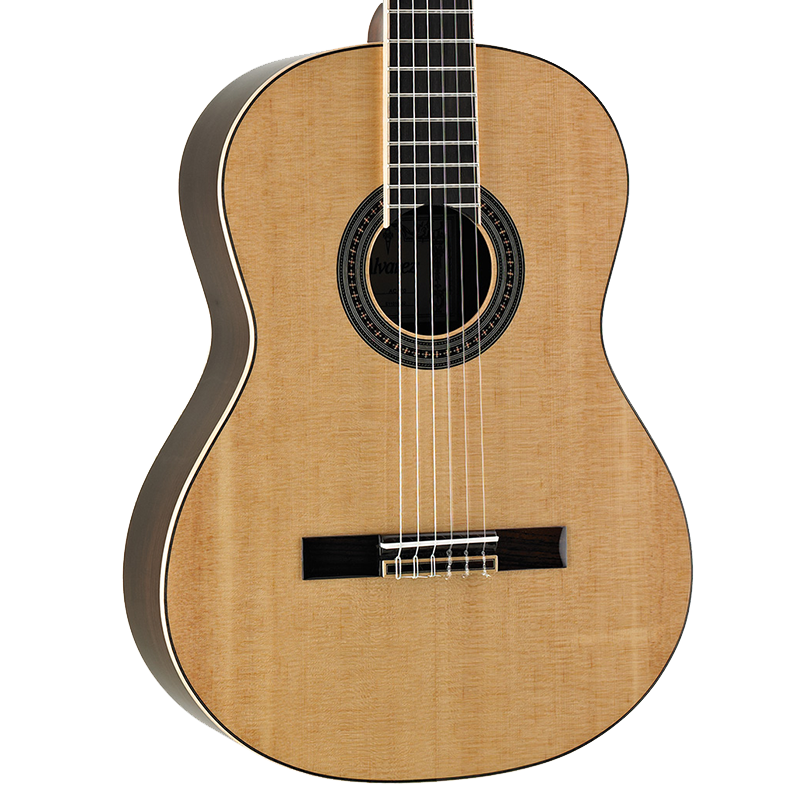 The solid ‘A’ grade Sitka spruce and cedar tops are hand selected from quarter-sawn wood. 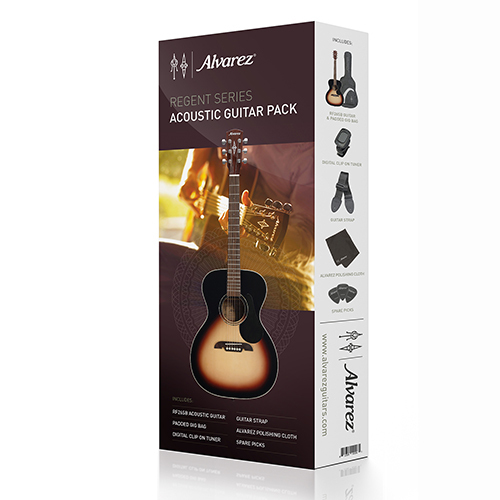 This ensures consistent quality, and its no secret better guitars are made from better wood. Our tops not only look great but they are stiff and strong and finely grained. New Artist Series guitars look stunning and come in a huge variety of shapes, colors and wood choices from standard OM and Dreadnought models to more specialist instruments such as Baritone and Parlor. Each shape is also available in a left-handed version.